Instantly print your photos with an added pop of color. 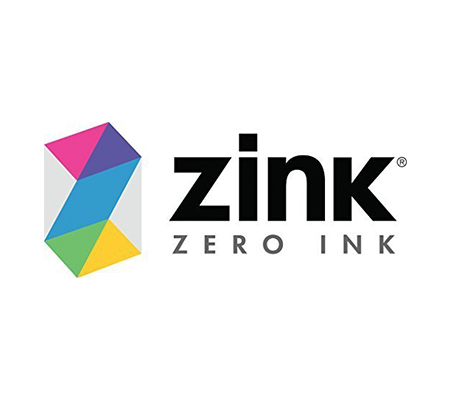 Featuring ZINK® Zero-Ink® Printing Technology, Polaroid rainbow border ZINK photo paper prints photos with the iconic Polaroid Classic Border in five fun and bright colors. Your photos come out smudge-proof, water-resistant, and tear-resistant with a sticky back for extra fun. 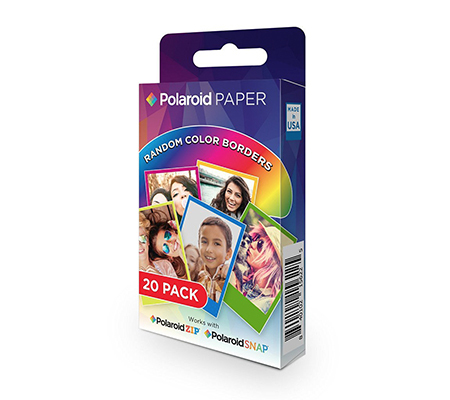 Compatible with Polaroid Snap, Polaroid Snap Touch, Polaroid Z2300 and Polaroid Zip instant photoprinter.